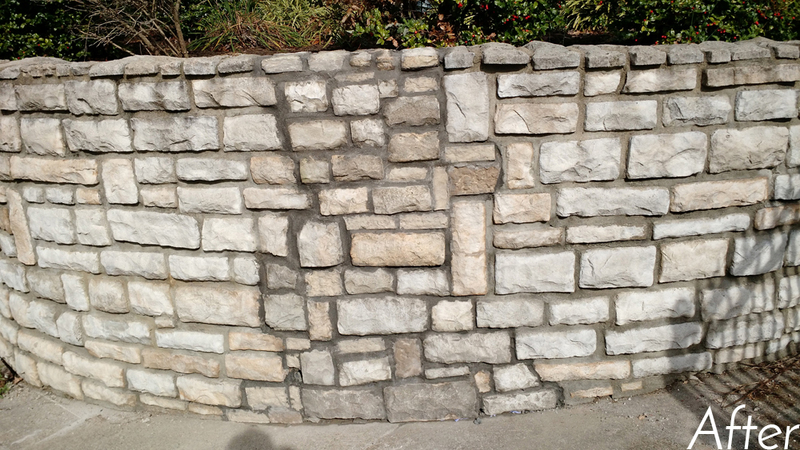 Hello, my name is Ian Pummell, and I am the founder of Everything Rocks Masonry Company. 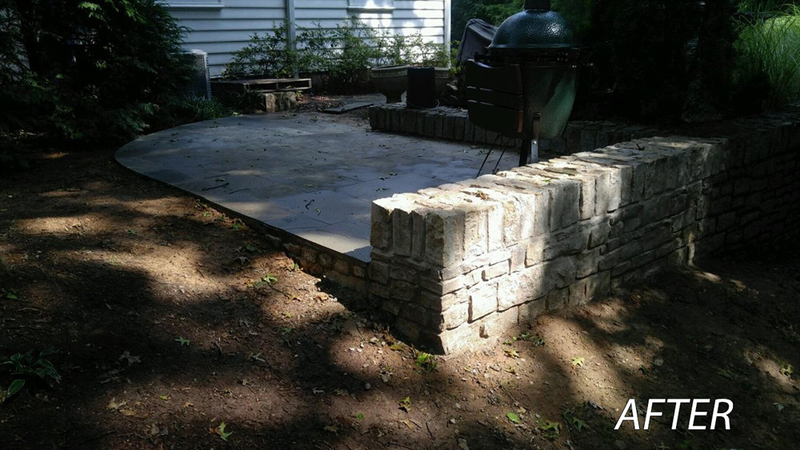 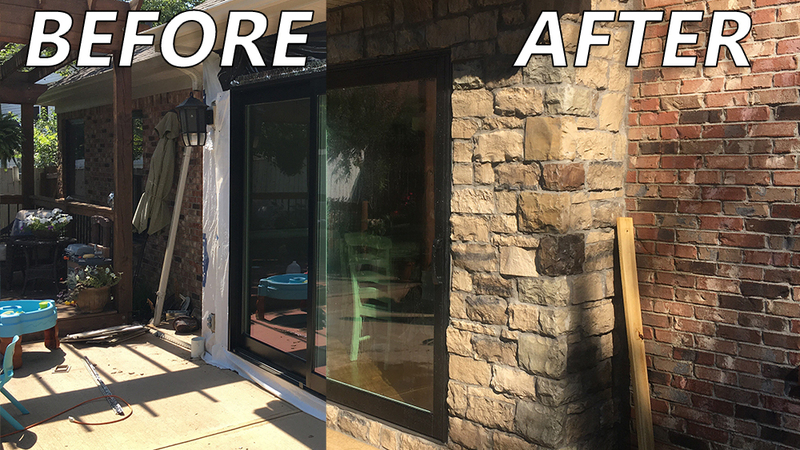 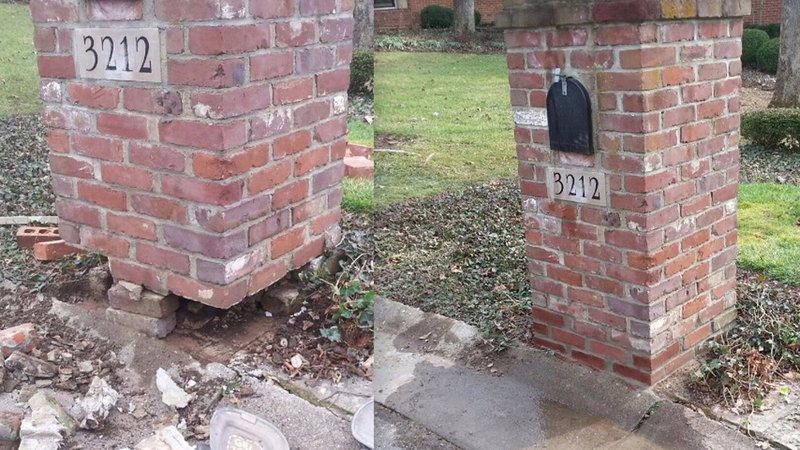 We are a company based in Lexington, Kentucky, that provides services in creating or repairing any structure that has to do with rocks, blocks, brick, or stucco. 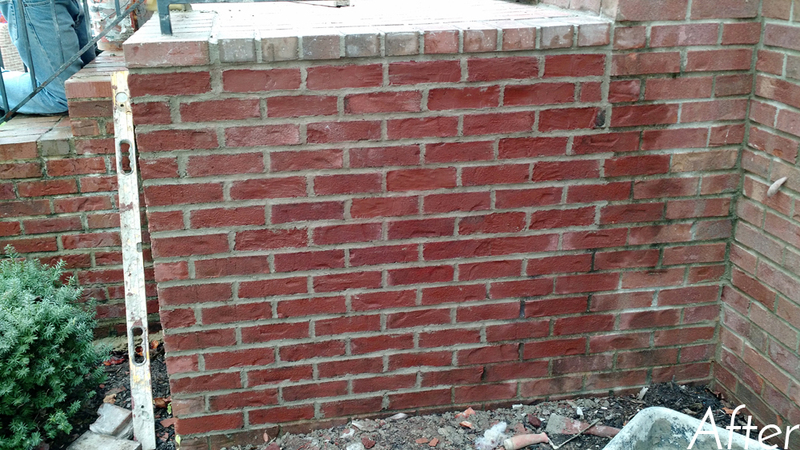 With the help of my friend Brandon Koenig, we built this company with one idea in mind: to provide reliable service and high quality masonry to the public. 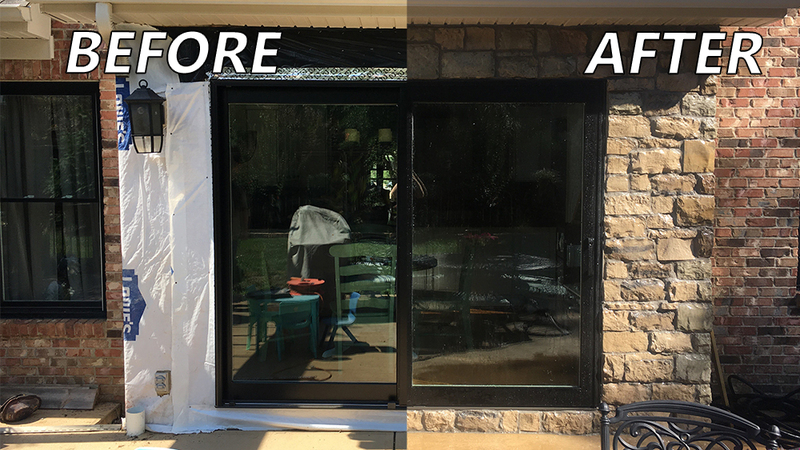 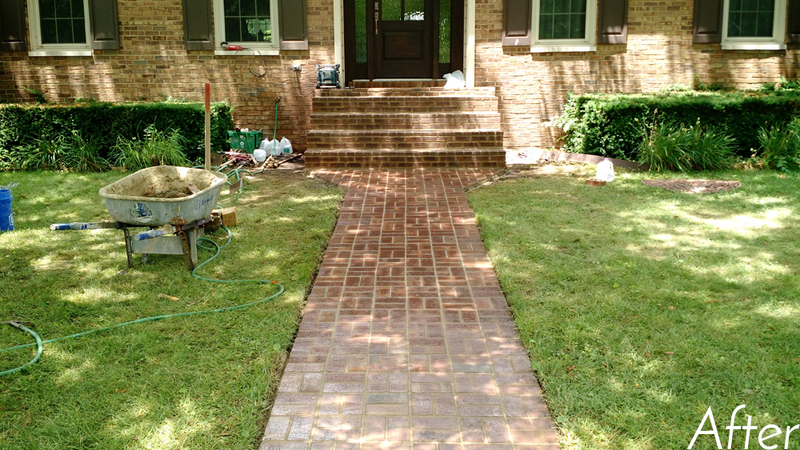 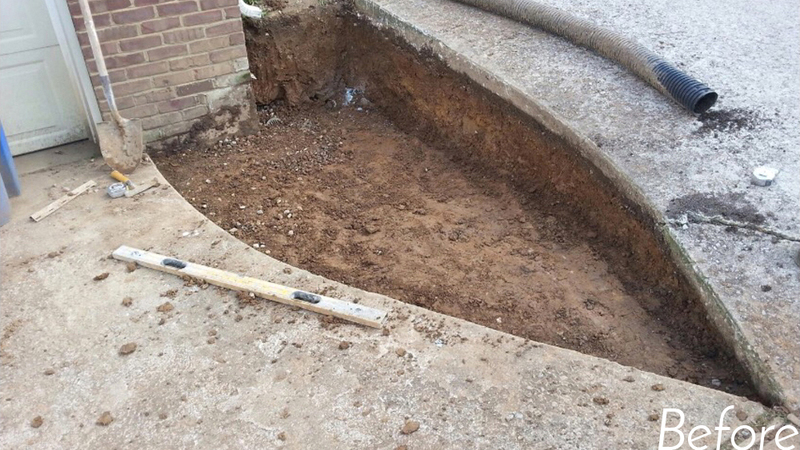 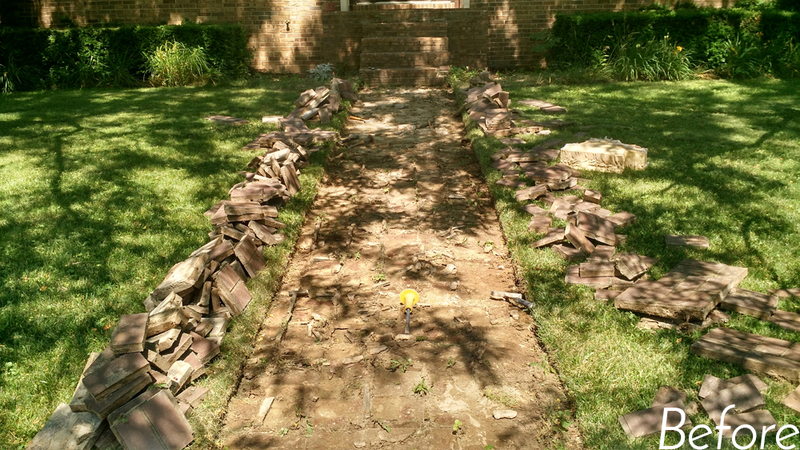 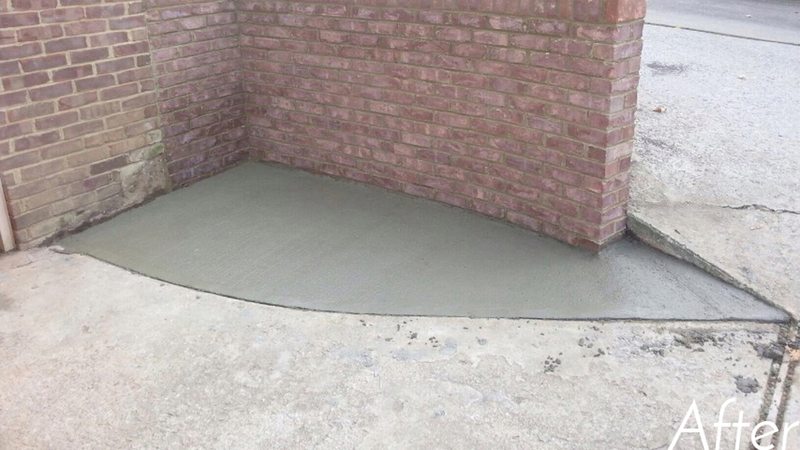 Unlike many other contractors in the area, we vow to finish what we start, and I can personally guarantee that you will be happy with the results. 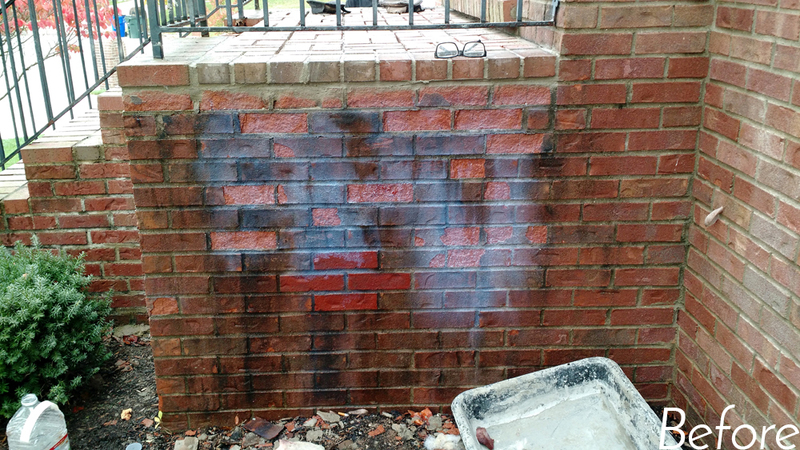 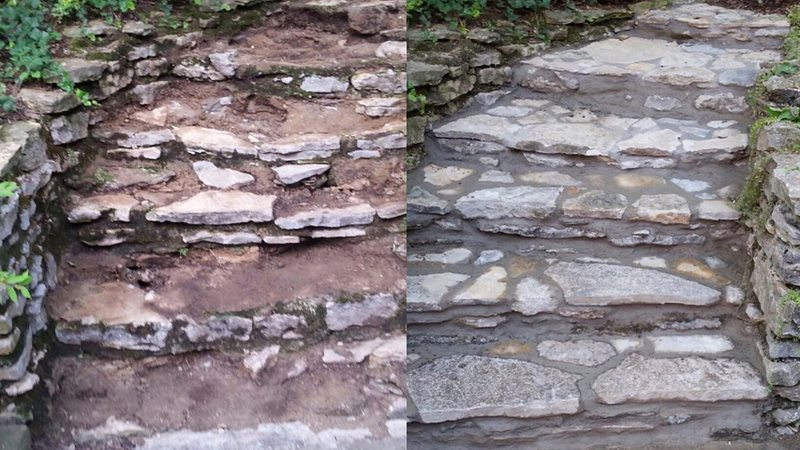 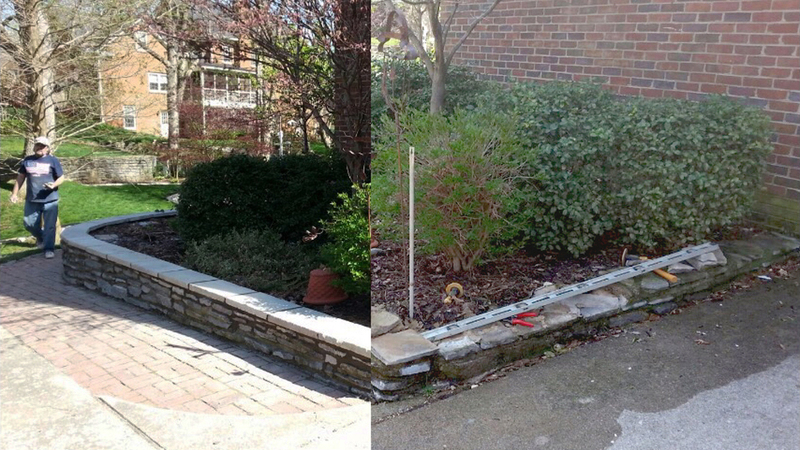 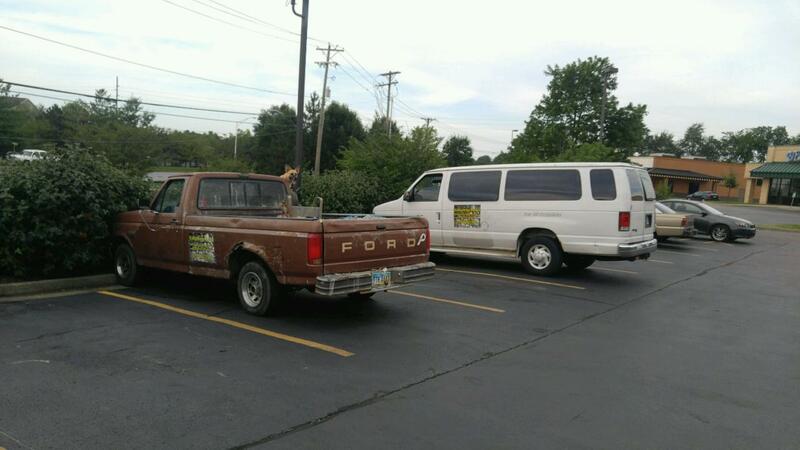 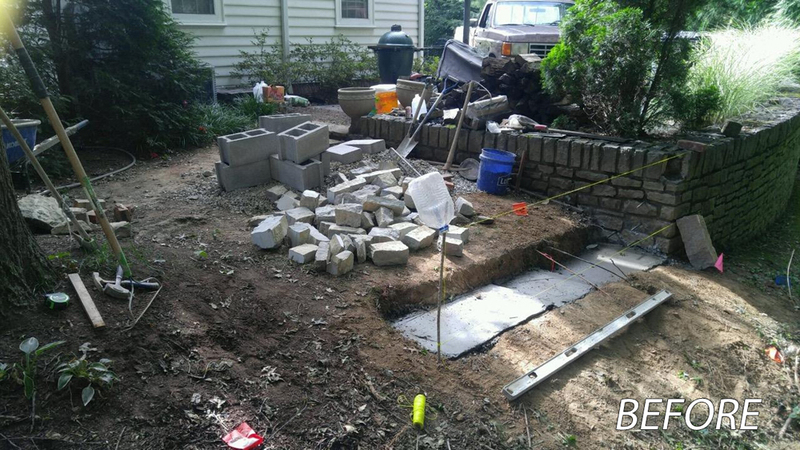 We work with any type of rock, including rocks, blocks, brick, stucco, and concrete. 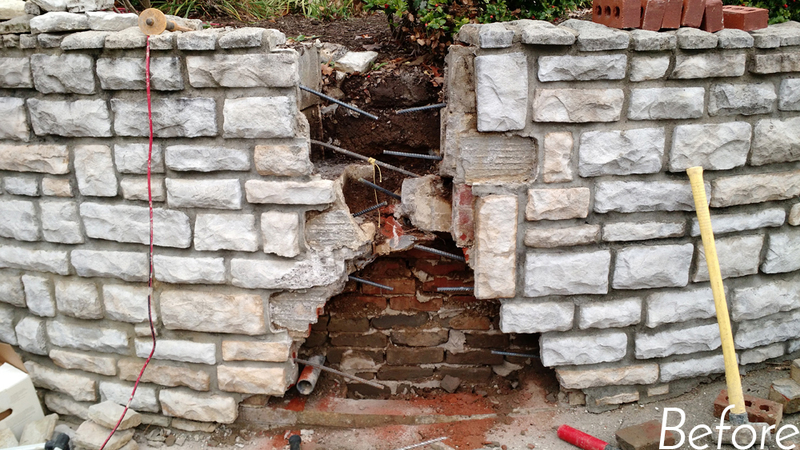 Please feel free to traverse our site, and subscribe to our new YouTube channel, where we will be posting videos that just might help you with your own masonry endeavors.